2019 Europe tour dates confirmed. 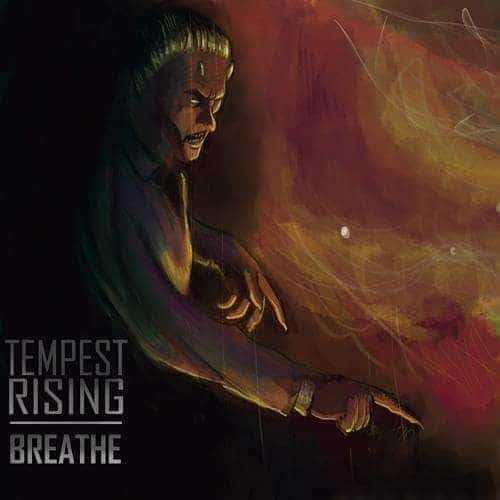 Breathe – available for download on Triple J Unearthed. New music video and single from our upcoming album “Alter Ego”. Crank it up loud and share it around. NEW MERCH – PRE-ORDER NOW! We've got some new merch! Pre-order yours now! Tempest Rising are currently hitting the studio working hard on their latest release.